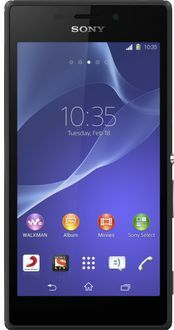 Sony is a Japanese electronics giant known for its Sony Xperia range of Android powered mobiles. These mobiles come equipped with features like quad-core processors and 1GB RAMs for less than Rupees 10,000. Five such quad core processor Sony Mobiles are listed at their lowest selling price in India in this price list of Sony mobiles. All of them are priced at between Rupees 5,000 and 10,000 and are available from popular online stores and offline stores in cities in India. Along with prices, seller information, images, and user reviews have been included. Prices were last updated from stores on the date. 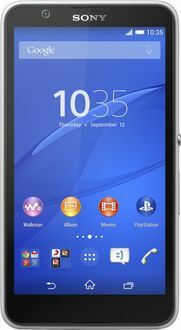 Models like the Sony Xperia E4 Dual come with a 5-inch screen, dual SIM support and 1GB RAM for less than Rupees 10,000 from Paytm and eBay. 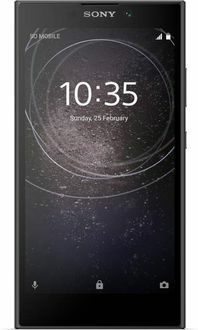 To learn about other stores that sell a mobile of choice, click on it to reveal the sellers section. 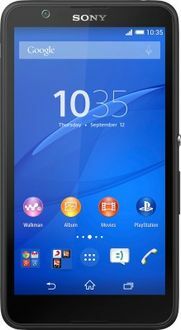 The lowest price of quad-core Sony mobiles is valid in Mumbai, Delhi, Pune, Kolkata, Bangalore, Hyderabad, Chennai. Varying tax rates in other locations may change the price of mobile in other Indian locations.